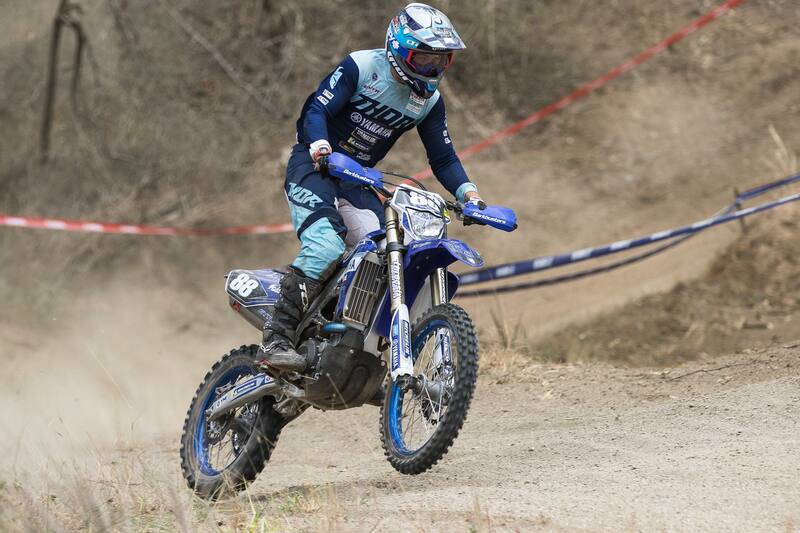 A household name from a young age, Michael Driscoll (Active8 Yamaha Yamalube) has proven himself an Off-Road powerhouse. 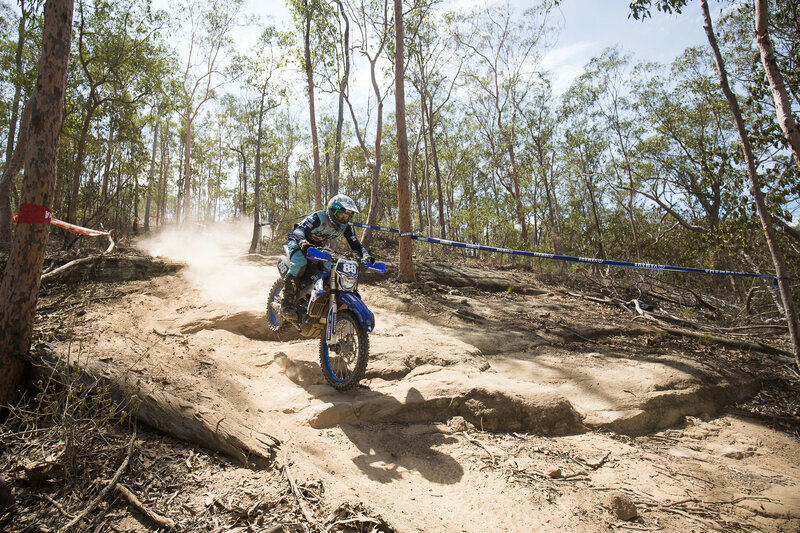 A two-time Yamaha Australian Off-Road Championship (AORC) EJ Champion, Driscoll has shifted gears this season by moving on up to the E1 class, competing against his teammate and reigning AORC E1 Champion, Luke Styke. With a wealth of experience behind him and a proclivity for learning from his teammates, rivals, bike and surroundings, Driscoll has quickly become a fan favourite for the 2019 AORC E1 Championship title. 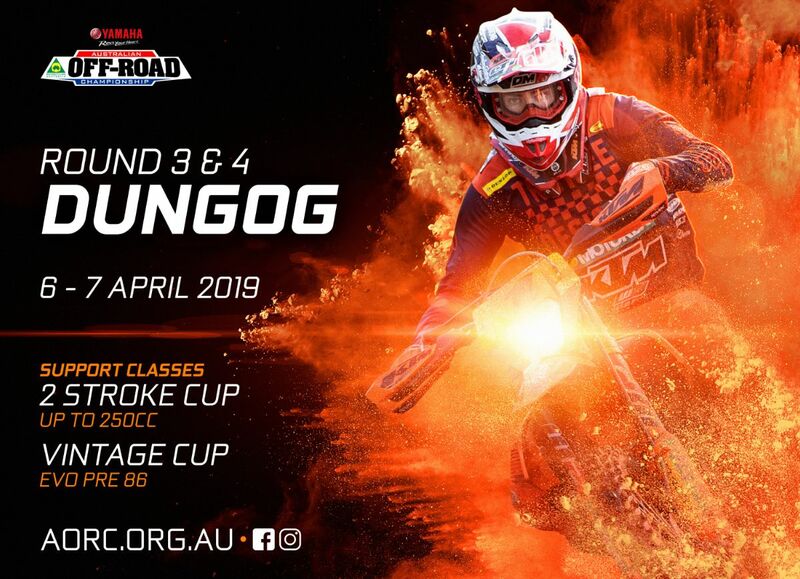 A Dungog, New South Wales (NSW) local, this weekend is set to fuel the fire in Driscoll’s belly as he sets his sights on the first-place podium. Heading into this weekend’s Enduro format racing for Rounds 3 & 4 in Dungog, NSW, Driscoll sat down with Motorcycling Australia, reflecting on his prior EJ success, his methods of preparation for the upcoming weekend and his strong relationship with his Active8 Yamaha Yamalube teammates. After taking out the EJ title for the past two years, how do you feel moving on up to the E1 class? I’m feeling really positive and strong moving into the E1 class this year. I’ve learnt a lot racing against the pro’s over the past few years. We’ve made some good changes to the bike since Toowoomba and I’m really looking forward to this weekend! Being a local, I’ve also got friends heading down to cheer me on over the weekend, which will definitely help give me that extra push to dominate. Toowoomba saw you sit comfortably in third place, ahead of the likes of Fraser Higlett and Matthew Phillips. What was your preparation like coming into the opening rounds that helped you successfully hold onto your back-to-back podium positions? Honestly in the end it wasn’t preparation. Instead it was more about sharpening up my skills in Sprints, and thanks to some training with Josh Green in the off-season I’ve learnt a lot more about the Enduro format than I knew previously. I was very happy with the end result come Sunday, especially considering I didn’t know what to expect with it being my first year in the class! How are you preparing for this weekend and two packed out days with an Enduro format? The main goal in the lead up to this weekend is sharpening up on my skills and my understanding on Enduro rules. Apart from this, my training doesn’t change. I am putting particular effort on my health and fitness, which in turn helps me remain utterly focussed and motivated. Now being a local to Dungog, how is the weekend looking? You definitely feel more energetic and driven coming into a local event because you want to do well in front of a home crowd. I have a really strong field of competition that I’m going up against, so taking out the win will be tough but if I can manage it, it will be that bit sweeter than any other round. 2019 has seen you return with the Active8 Yamaha Yamalube team made up of yourself, Josh Green and Luke Styke. How do the three of you manage working as a team, especially you and Styke who compete in the same class? We’re a good team who support each other, until the helmet goes on. Having Green on your team and coaching you has been fantastic and working together has really strengthened our relationship. The same goes for Styke! They are both athletes that you look up to and to be on the same team is a fantastic experience.